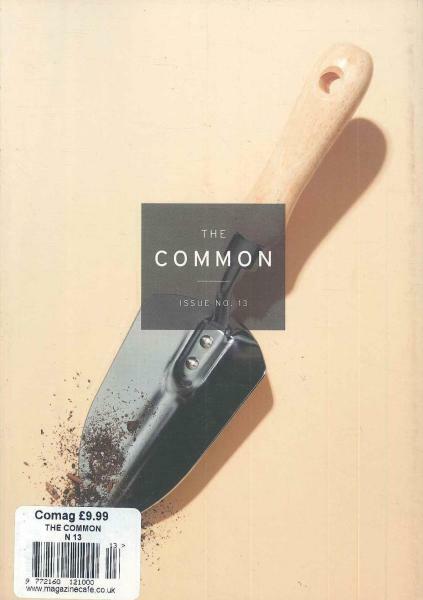 The Common is a biannually print publication printed in Amherst College in Amherst, Massachusetts. The Common publishes fiction, poetry and essays that embody particular times and places both real and imagined. The title also fosters regional creative spirit while piecing together a national and international community through publishing literature and art from around the world.